Have the heart and soul of the man of your life. With its Cypriot floral bouquet and fruity elements, Oriflame’s Eau de Parfum Possess imparts a mysterious glow and incredible richness to the woman who wears it. With more than 80 ingredients, the highest quality raw materials are combined to express olfactory emotions such as sensuality, dependence and opulence. The legendary ylang ylang – The ylang ylang flower present in the Eau de Parfum Possess, originates from the Comorian Islands (also known as “aromatic islands”), the main source of ylang ylang oil of the highest quality. An iconic flower of the perfumery, ylang ylang has long been associated with sentimental issues. Now we know that the rich scent of this delicate flower has powerful aphrodisiac qualities. Timeless, effervescent and intensely seductive, the Eau de Parfum Possess, embodies the undeniable sensuality of Cleopatra , who seduced Mark Antony with the heady and tempting notes of ylang ylang. Possessed by its fascinating scent, the Roman general was attached to Cleopatra and her charms. A fragrance that targets the woman from the age of 25, passionate, self-confident, mysterious, irresistible, daring. It is elegant and sophisticated. The seduction is present and incorporated into the bottle design of this Oriflame fragrance. 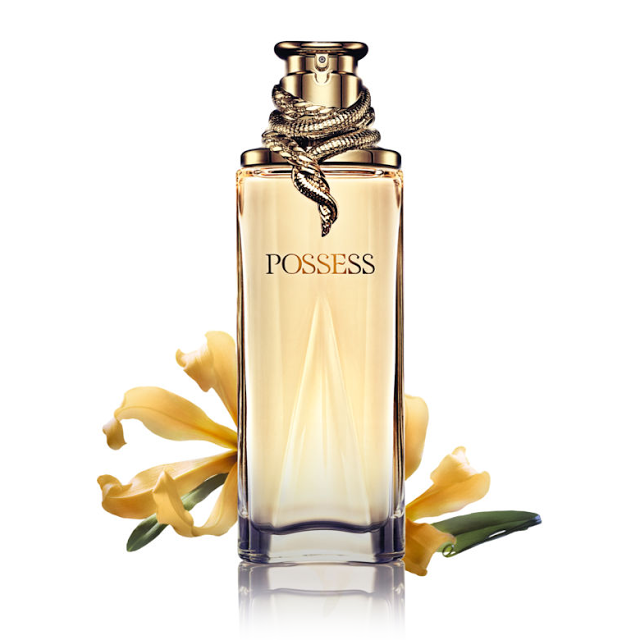 Chains entwined around the bottle with a serpent symbolize the absolute power of possession, beauty and feminine charms. Inspired by ancient Egyptian jewelry and modern fashion shows. 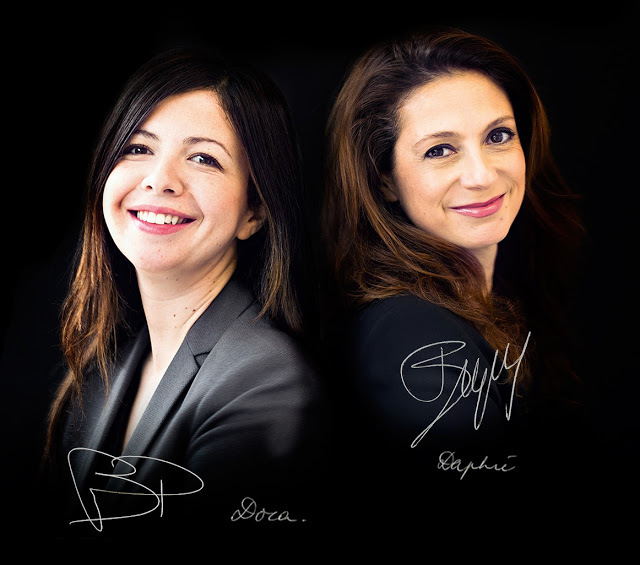 Daphne Bugey and Dora Baghriche-Arnaud sign this amazing fragrance. Perfumers share with you the secrets involved in their creation. How did you come up with the idea of ​​creating the Possess fragrance? Ylang ylang is in our opinion, one of the most beautiful wild flowers, which can give scent to perfumes. It is not only their aphrodisiac qualities (in Indonesia, it is sprinkled with flowers on the bed of the young couples on the wedding night), but also its high quality ingredients. We knew that ylang ylang would help us create an extremely sensual and intoxicating aroma. 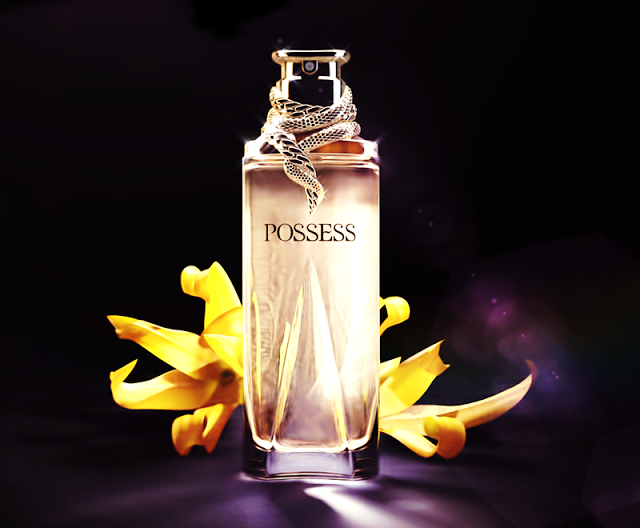 How do you describe Possess’s scent and what kind of woman can you use it? In fact we can use the same adjectives to describe the scent of this fragrance as to the type of woman who wears it: seductive, powerful, self-confident and elegant. What attempts were needed to achieve the ideal result? A perfume combines magic and chemistry – an exact science. Timeless, effervescent and intensely seductive, the Eau de Parfum Possess epitomizes the undeniable sensuality of Cleopatra, whose powers of seduction have attracted Mark Antony. Wrapped in tempting ylang ylang notes, this sensual and radiant fragrance casts a seduction spell, leaving no one indifferent. Bottle contains safety catch. 50 ml. 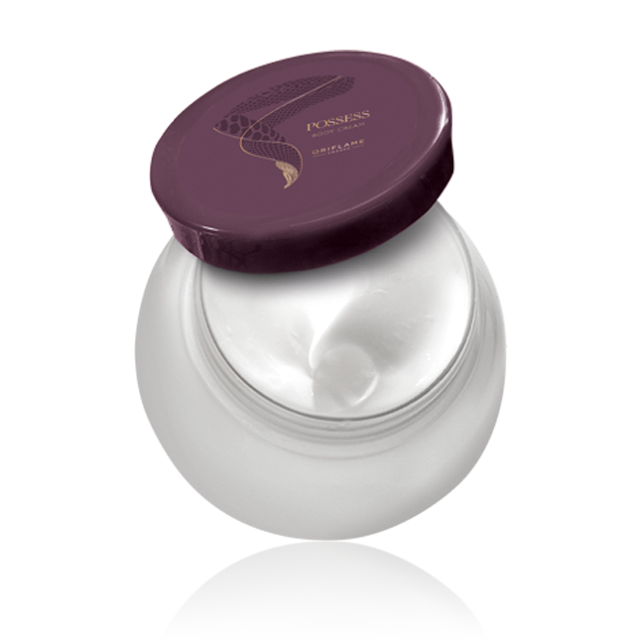 Luxurious body cream, with the attractive fascination of Possess and hypnotic notes of ylang ylang. It fuses into the skin, perfuming it while nourishing and moisturizing. 250 ml.